Engagement Model (noun): Any pattern, or set of patterns, reducible to practice, which results in more employee engagement, during the implementation of an organizational-change initiative. The Agile Industrial Complex imposing methods on people is an absolute travesty. It should now be clear why engagement models such as Agendashift, OpenSpace Agility (OSA), Systemic Modelling, BOSSA nova, and TASTE are so necessary. Non-prescriptive by design, they work happily with frameworks big or small, branded or home-brewed, and with each other. In their various and complementary ways, they bring people together from multiple levels of the organisation, help the organisation collectively to reveal to itself what needs to change, and come to agreement on what needs to change. 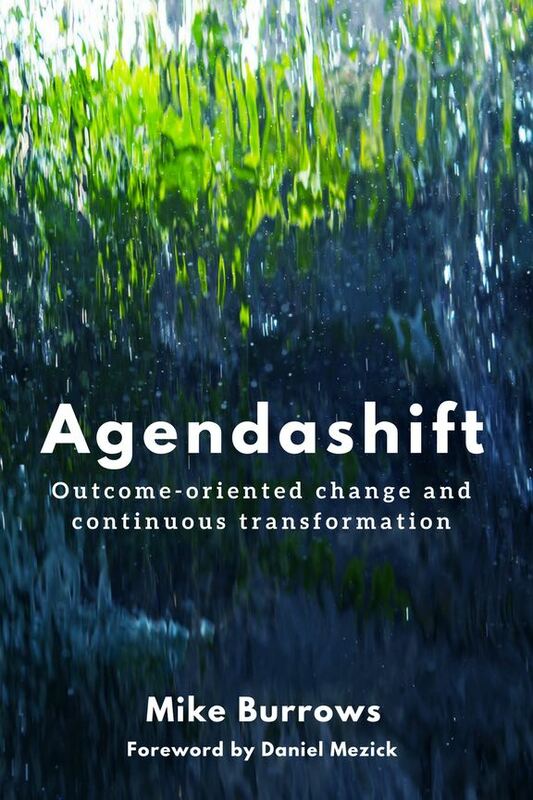 There are strong hints at level 3 (intra-organisation engagement) in the Agendashift book, and it will be developed more fully in the 2019 book Right to Left: The digital leader’s guide to Lean and Agile. 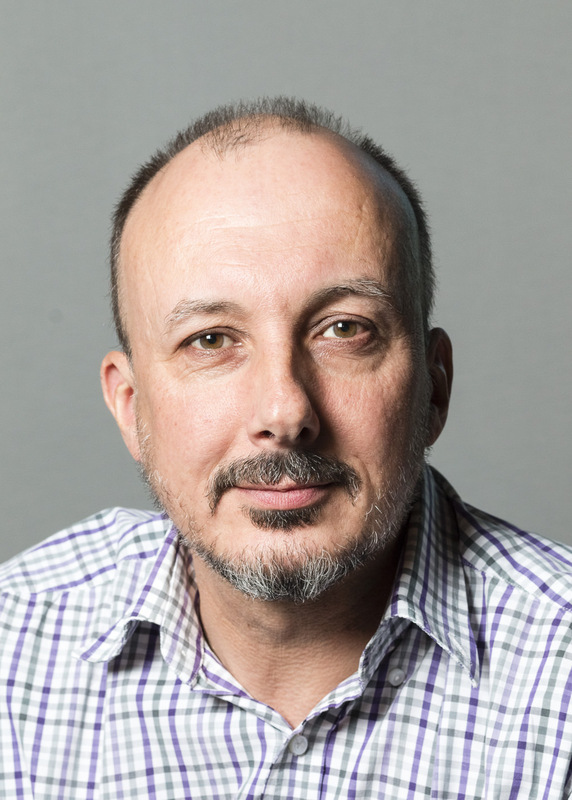 Talk to us meanwhile about strategy workshops, silo-busting feedback loops, and other patterns generally poorly served by the Agile scaling frameworks.